​LEAP Enterprises LLC is experienced, professional, certified and most importantly... here to save... no wait - make you money! 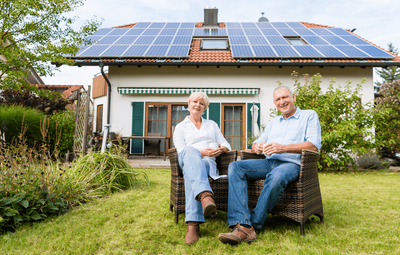 We aim to help you become aware of the advantages of solar energy, the realization that affordable solar panels are a growing and proven alternative energy for homes, businesses, farms, and more. There are many benefits of energy efficiency that can help you lower your energy bills, increase your home value, improve the quality of your life, and more. Best of all, energy efficiency is easy, when you have the right designer and installer. Call us today at 401-200-3876 for a free quote and consultation. ​You've most likely heard about the Rhode Island solar incentives, Rhode Island solar grant programs, solar power rebates, and even the possibility of acquiring free solar panels or discount solar panels for changing over to sustainable energy. But how can you truly maximize the benefits of giving back to the national grid with the most incentives, ? Are companies out there steering you in a way that profits them the most, or benefits you the most? Again, that's where we come in. We're happy to provide free renewable energy consultation, sharing our 20 plus years of experience designing wind, solar, and hydro solutions especially for commercial solar, residential solar, and solar power for farms. I know what you're thinking...why don't I just price out some solar panels or a solar power system and be done with it! Hey, that's one way of thinking. "Renewable energy should be profitable!" ​ Is the one to aim for!" ​Your switch to alternative energy sources is designed in multiple steps. 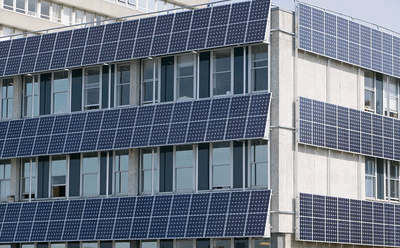 First, we aim to understand your main goal, and provide you with solar energy advantages and disadvantages. -Are you trying to lower your electric bill? -Do you want certainty during a winter storm? -Do you desire to increase your home value? ​Second, we lay out your best options, and make sure you understand the benefits of solar energy. -Are you looking for the best solar panels, or are you looking for cheap solar panels? 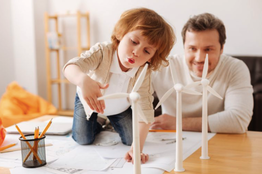 -Will you benefit from solar, wind, or a design that combines 2 or more of the renewable combinations? We will guide you a solution that generates the most electricity combined with the best financial return. 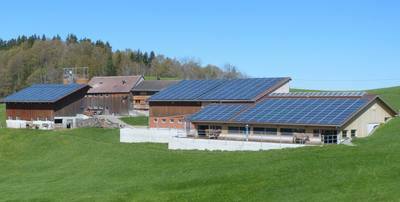 We will also help you understand the solar energy pros and cons. -Comparison between monthly cost of your new system vs the energy savings and incentives income. ​We help guide you through a very confusing and time consuming decision. We break it down so everything is clear, and expectations are understood, along with savings. What makes us the choice in Rhode Island & Massachusetts, and why should you choose us over the others like WattSun Solar, Trinity Solar, Greenlight Energy Solutions, Newport Solar, Providence Energy, or any other companies in the area? That's a great question.